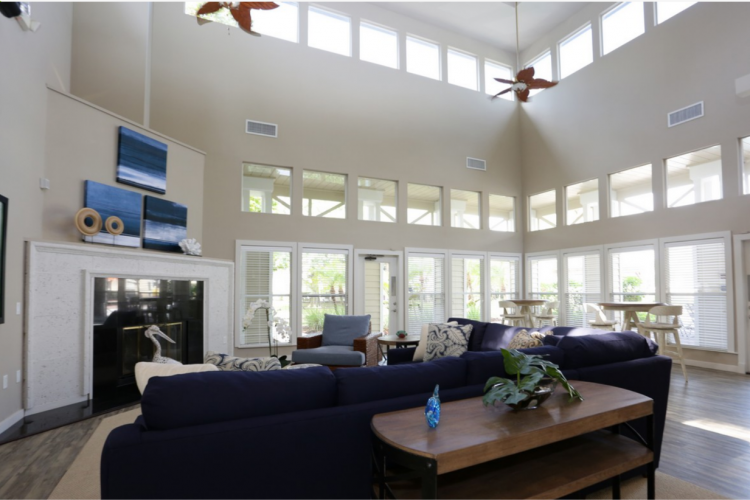 Palm Cove Apartments, just minutes off Florida’s most renowned white sand beaches, offers a lifestyle that truly goes Beyond the Expected. 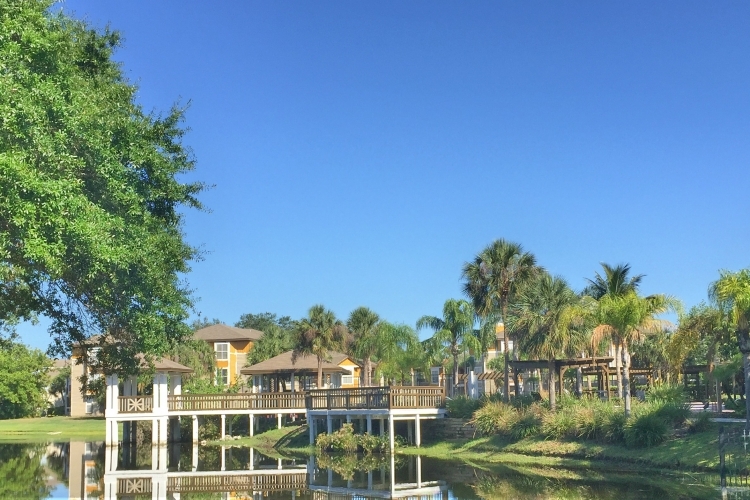 You’ll enjoy living down the road from Ana Maria Island, while having everything you need inside the gates of your luxurious resort-style home. 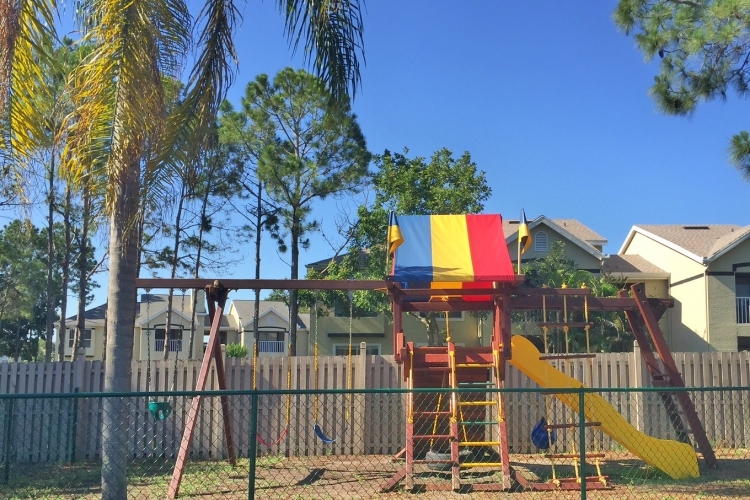 Palm Cove is owned and managed by Condor Corporation, a family-owned company that prides itself on providing outstanding living at an exceptional value. Life is better at Palm Cove. We’re excited to welcome you as our newest resident! 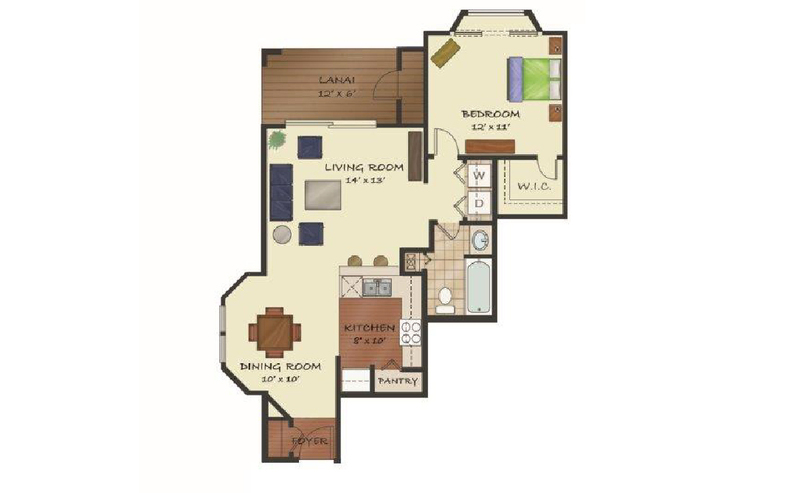 Most homes feature full-size washer and dryer! 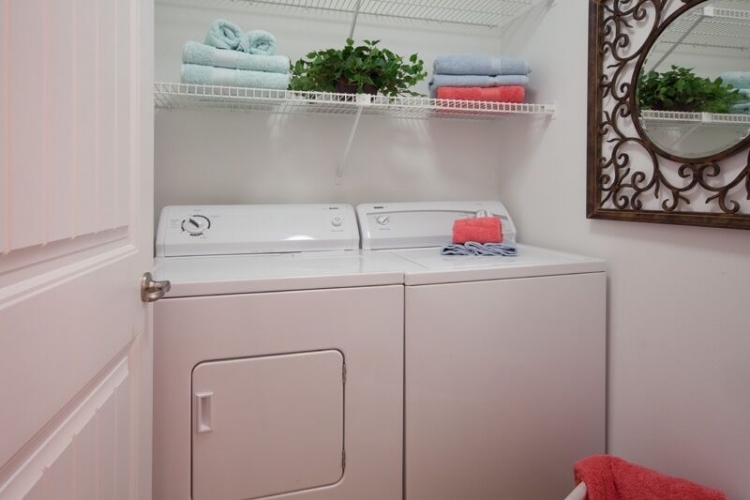 Full-size washer and dryer in unit! 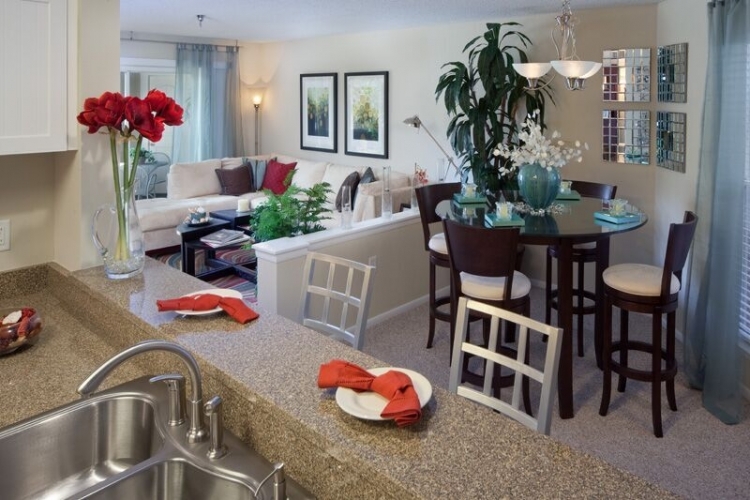 At Palm Cove, we offer amenities that will make your life easier – and more fun! 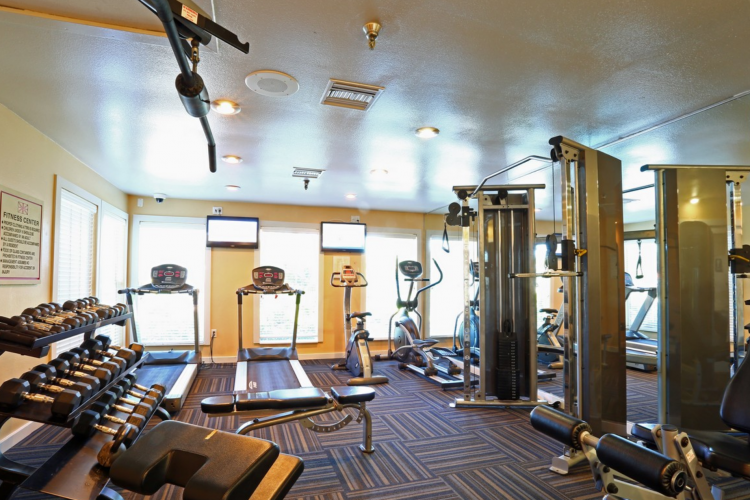 Save money on your recreation, gym membership, and even car washes. 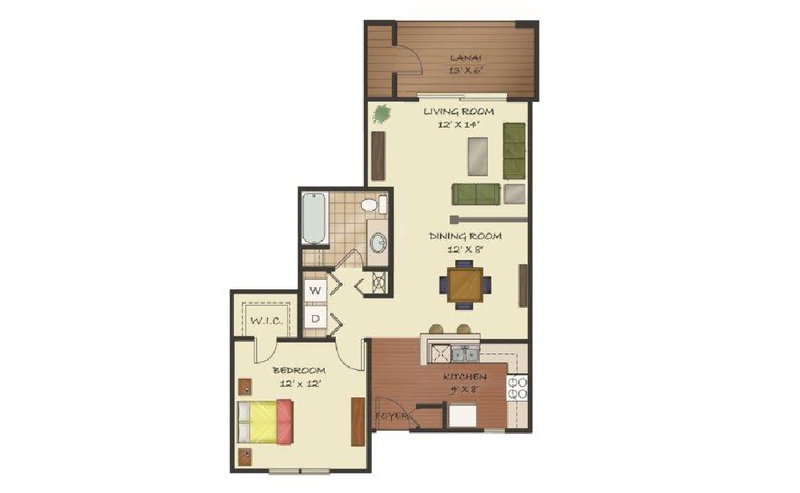 We’ve thought of everything you’ll need, and want, in your new community. 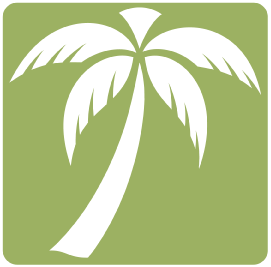 On-site management – Palm Cove is our home too! Please use the map above to find us, or feel free to call for directions. We’re standing by – ready to help you find your new home! "Easy access from all directions. All the advantages of being in the Twin Cities, with the look and feel of being in the country. Very quiet and peaceful. Lots of shopping, restaurants and entertainment close by." "I was very happy at Gulf Gate. The staff was superb and attentive and very professional as well as personable." "I truly enjoyed just about everything. I most certainly would love to live there again…had a great time. Very friendly place." 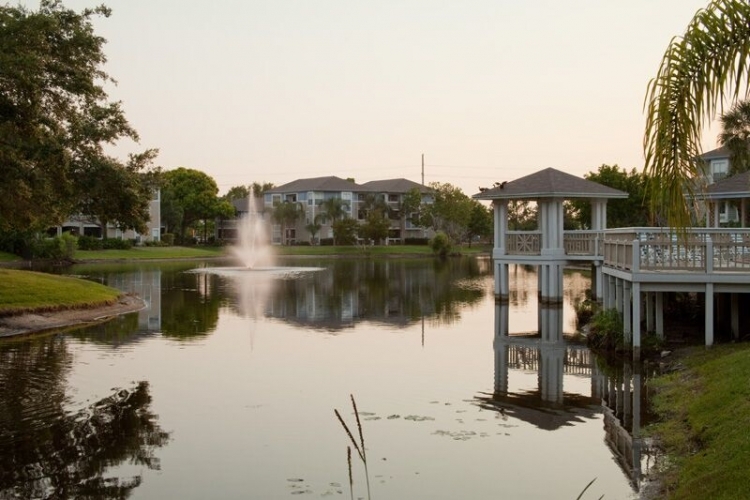 "I’ll always have fond memories of the 11+ years I spent at Gulf Gate. I do miss the staff and residents." 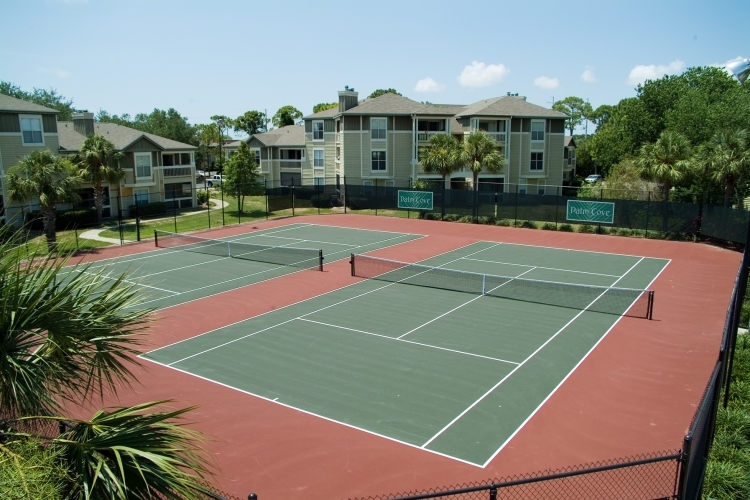 "Gulf Gate is a great apartment complex! It is close to shopping centers, restaurants, theaters and one of the most beautiful beaches in the world! 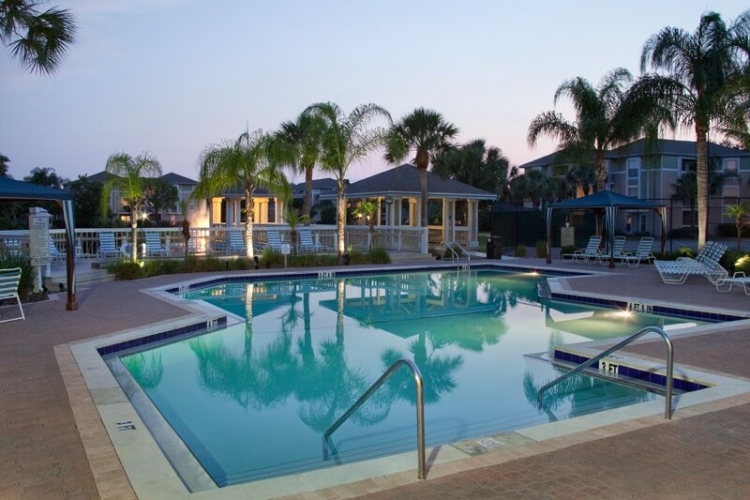 Like one of my neighbors said 5 years ago “Welcome to Paradise”"
"I enjoyed my stay at Gulf Gate Apartments. The staff was super nice and courteous. The residents were very friendly. 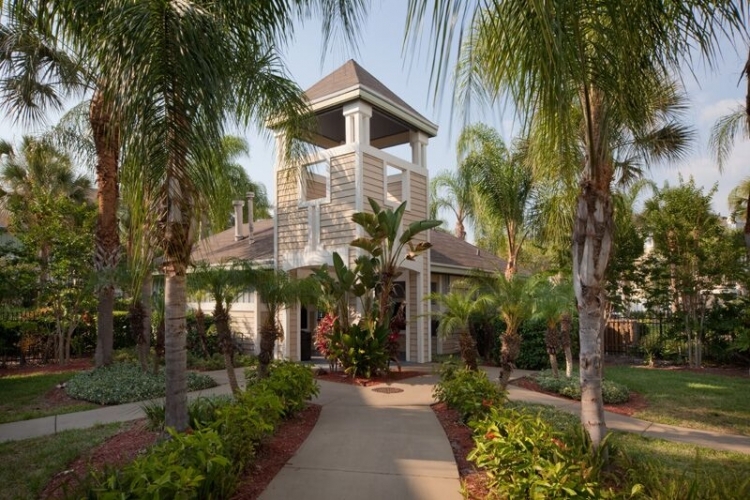 I would recommend Gulf Gate to my friends and co-workers." 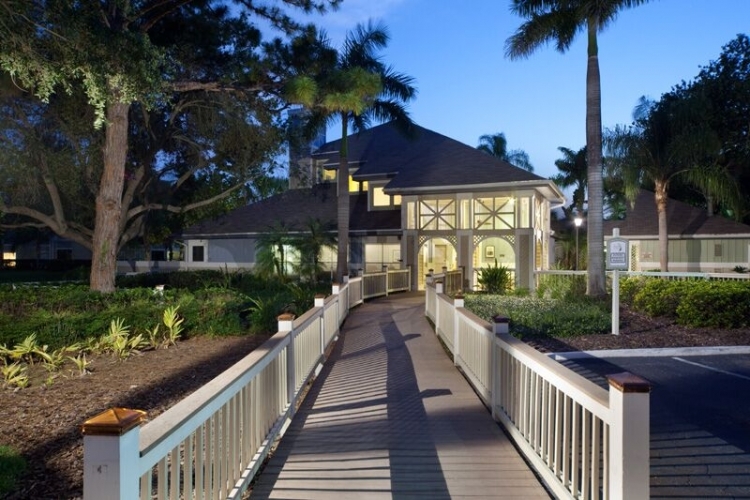 "I enjoyed my stay at Gulf Gate and found the office staff very nice and helpful. Maintenance team was great! 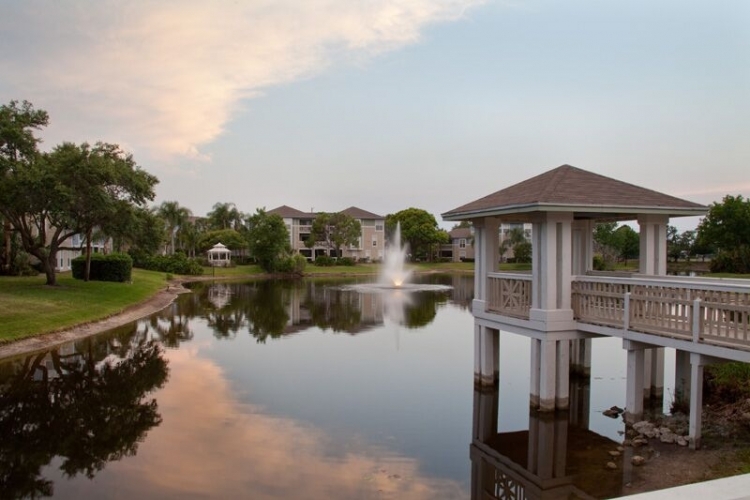 I would definitely recommend Gulf Gate to others." 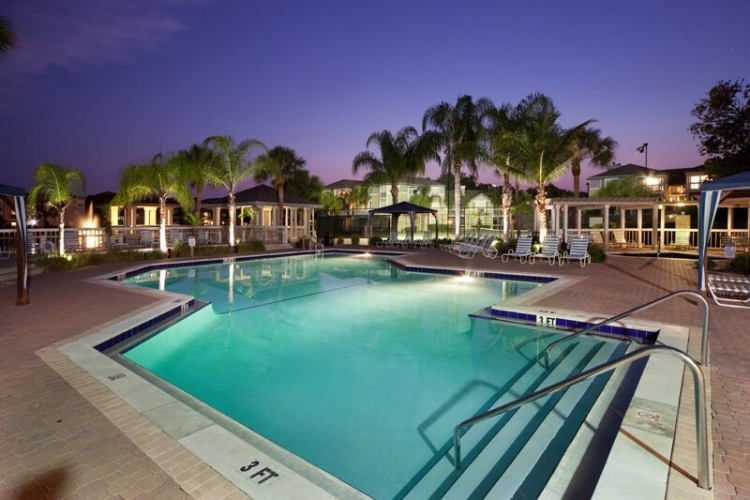 "Gulf Gate Apartments is the best place I have ever lived. 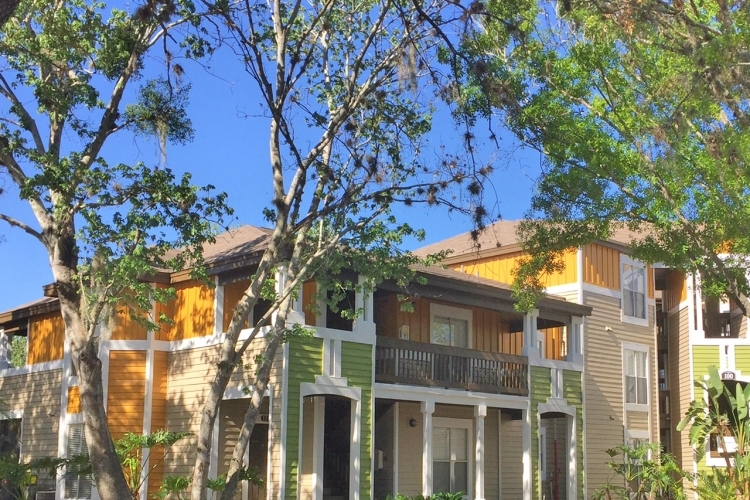 It is quiet and clean and a short walk to bus lines, shopping and a grocery store. You will love it as much as I do!" "We enjoyed our stay. Very quiet. Staff was excellent. Repairs done A.S.A.P. Would recommend to friends." 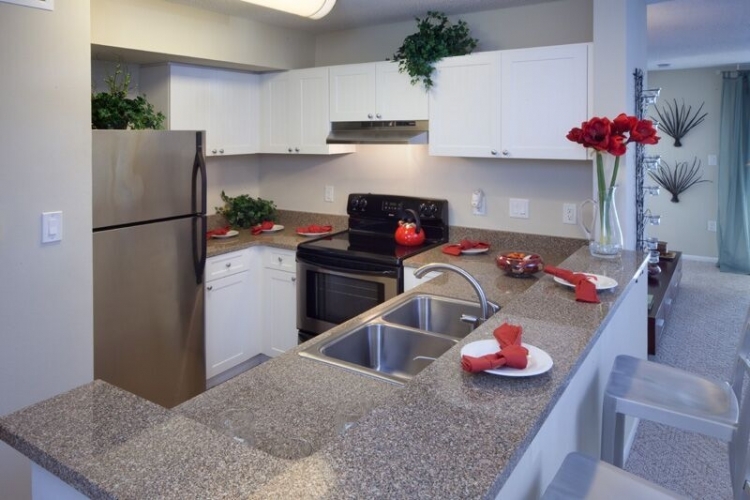 "Super experience living at Salem Green Apartments. Staff was always courteous which is amazing to me because everybody has bad days. Very professional, courteous, and knowledgeable." 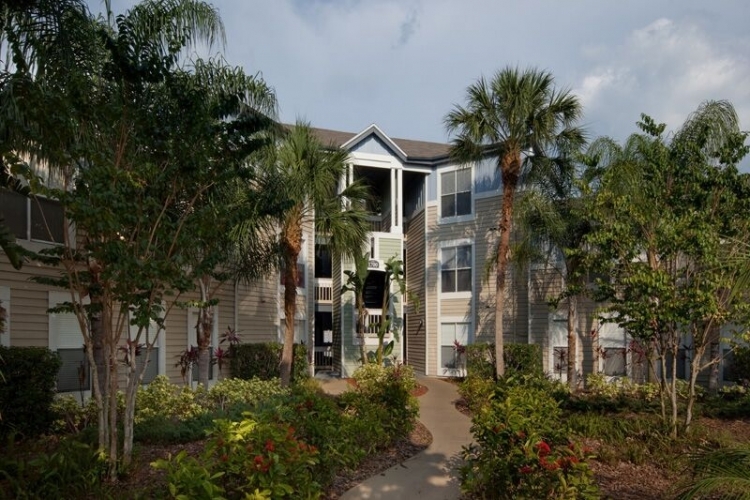 "My experience at Salem Green was very good, the staff was great and I enjoyed living here. 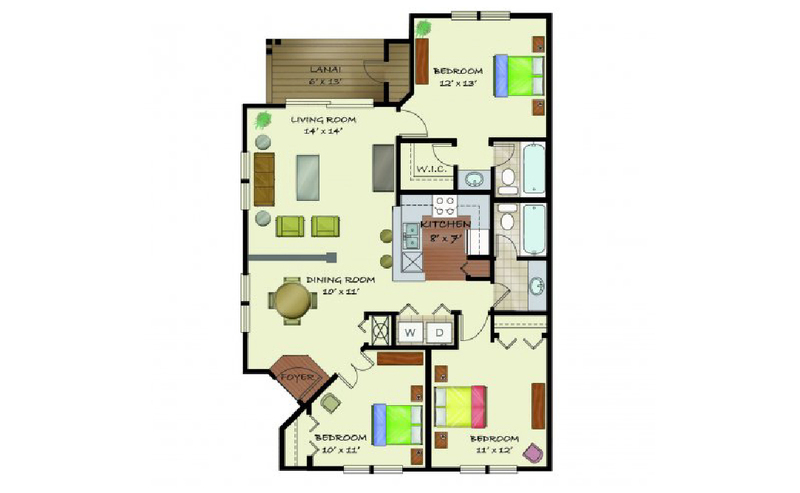 I would HIGHLY recommend Salem Green to anyone interested in an excellent apartment experience." 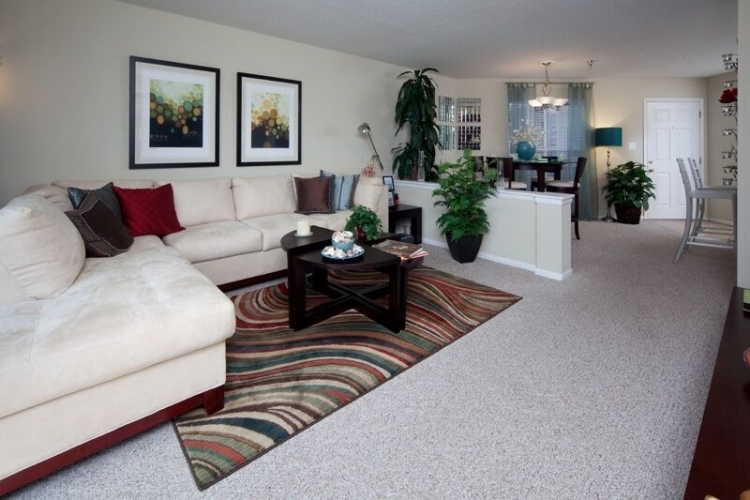 "The quiet area and the clean complex make living at Salem Green a pleasure. Sitting on a beautiful lake in Inver Grove it’s hard to believe you’re just minutes from either downtown." "I dislike nothing, this is the best apartment I have ever lived in!" "One of the things I liked was the staff living on site and the daily building housekeeping. You always knew you could contact someone if you needed to. The flowers were beautiful. The staff was outstanding!" "Management and maintenance couldn’t be better. They go out of their way to help. It feels like home. Can’t say enough good things about Salem Green. Would recommend to everyone." 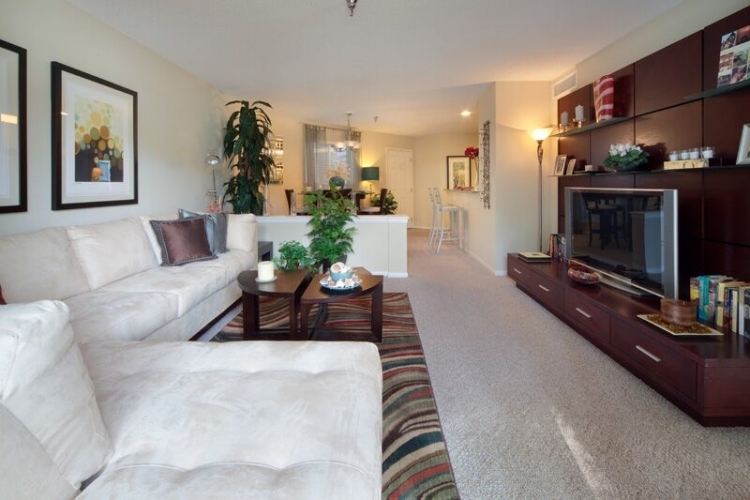 "Convenient to both Twin Cities, nice area, parks close by and Eagan is close for shopping or dining. 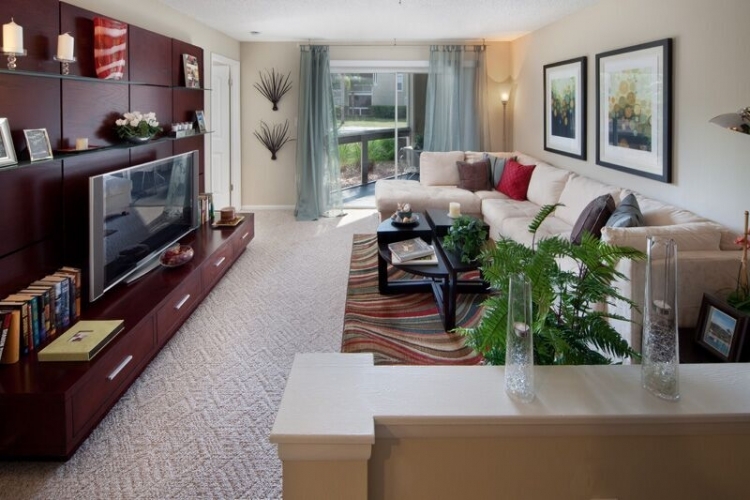 We have been quite comfortable here for 10 years and we feel at home and secure." "The entire staff is first rate and responsive to questions and concerns. 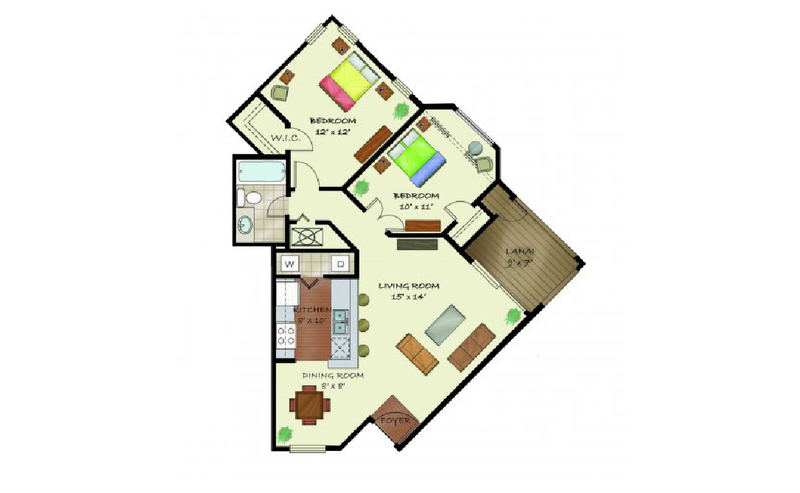 It’s a great location; everything is well kept and neat. The buildings and grounds always look great. In 5 years I haven’t had a bad neighbor." 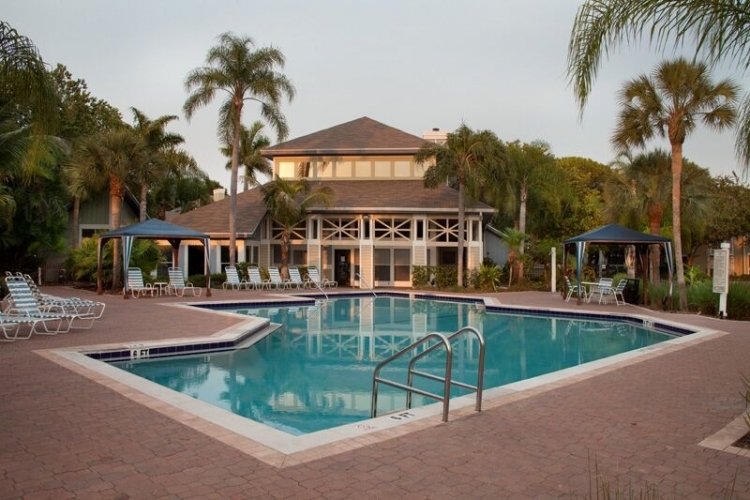 "I was really impressed with the helpfulness of the staff. 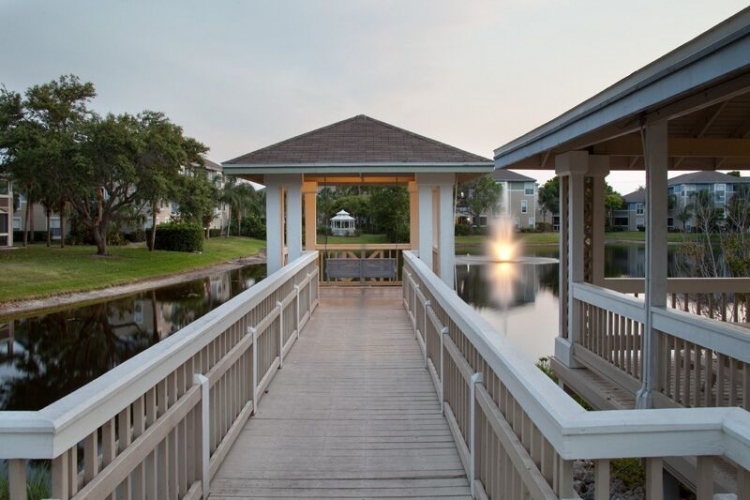 Repairs were made quickly and were always done correctly." "The staff and management have been like family to us. When we moved here in 1988, they asked us how long we expected to be here. We said that this would be our home for the rest of our lives. We still mean that." 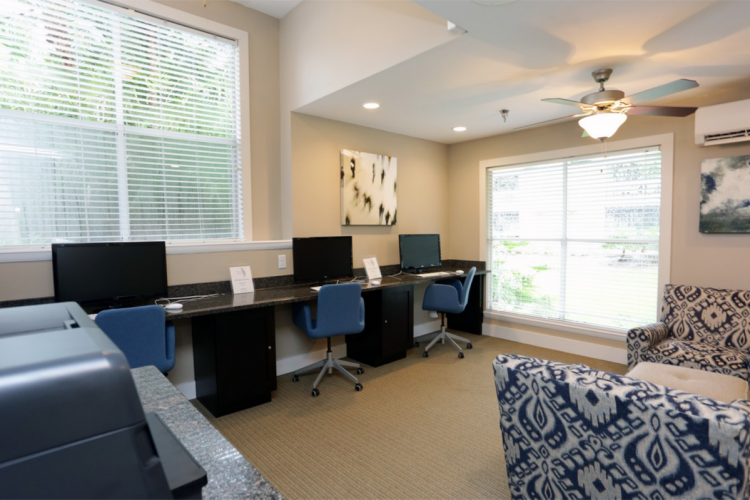 "The staff is courteous and helpful and kind. Maintenance has been prompt. 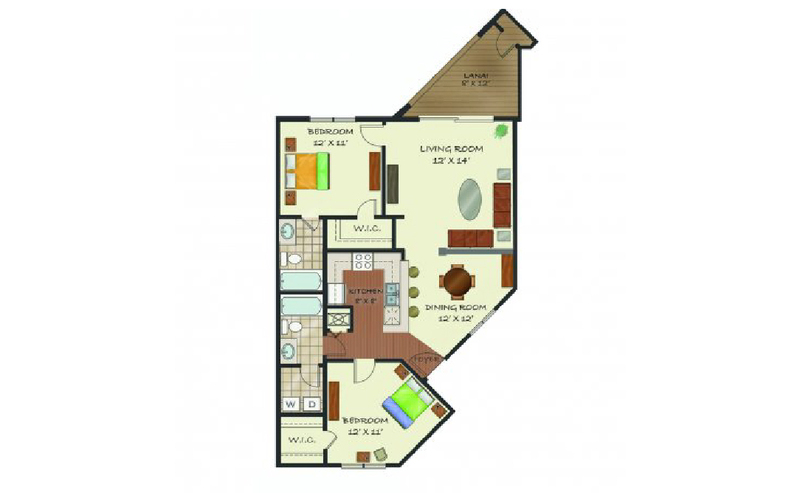 The property is very convenient to the areas I need to get to in all my activities." 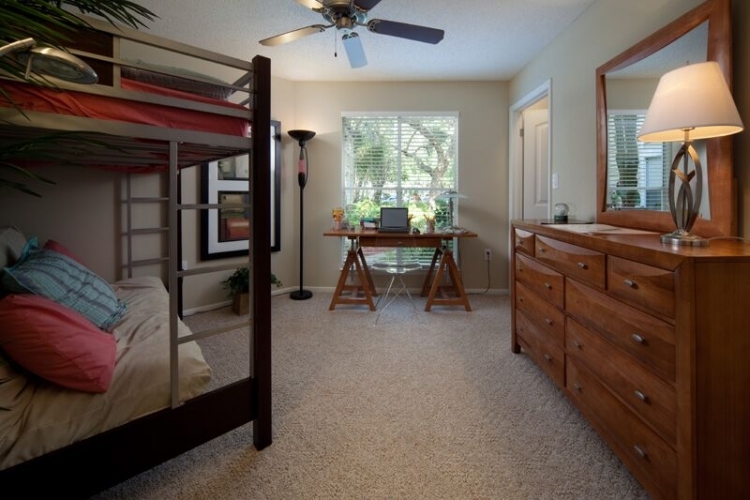 "I really liked the space and privacy the apartment provided. Thank you for your great service from beginning to very end. 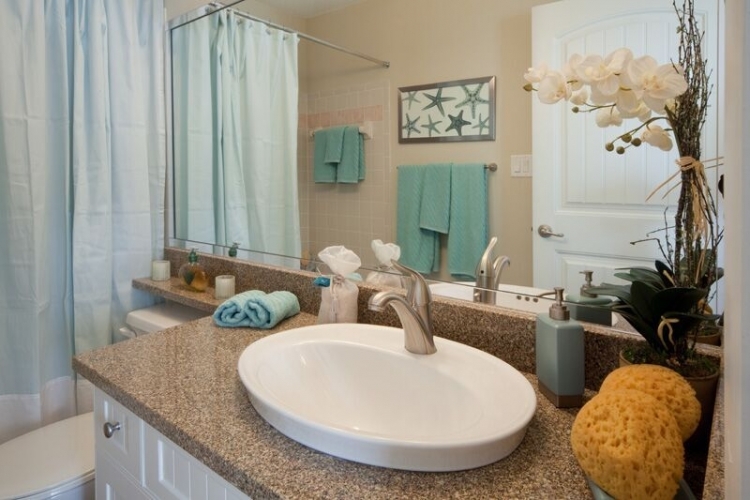 It was very much appreciated and above and beyond what most facilities offer." 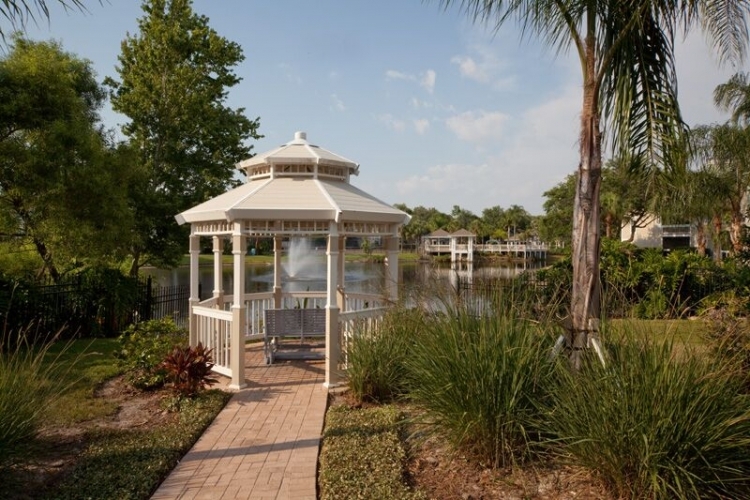 "A quiet, clean community with peaceful scenic views. 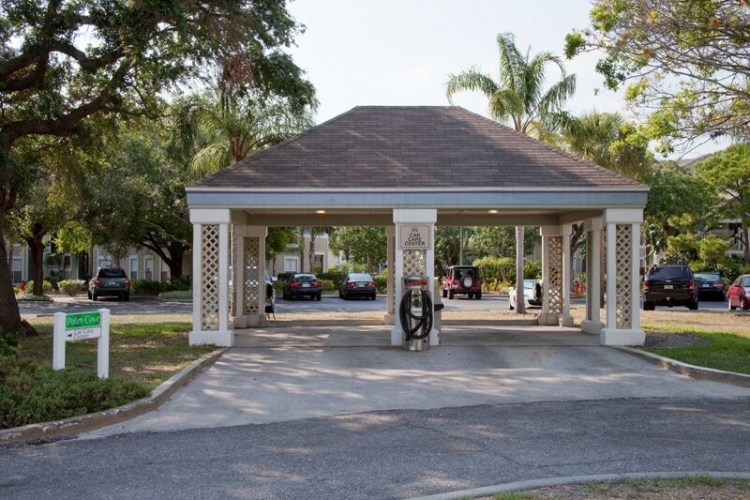 The amenities I enjoy are washer and dryer in apartment, nicely equipped exercise room, game room, party room, outside grill, pool and tennis courts." 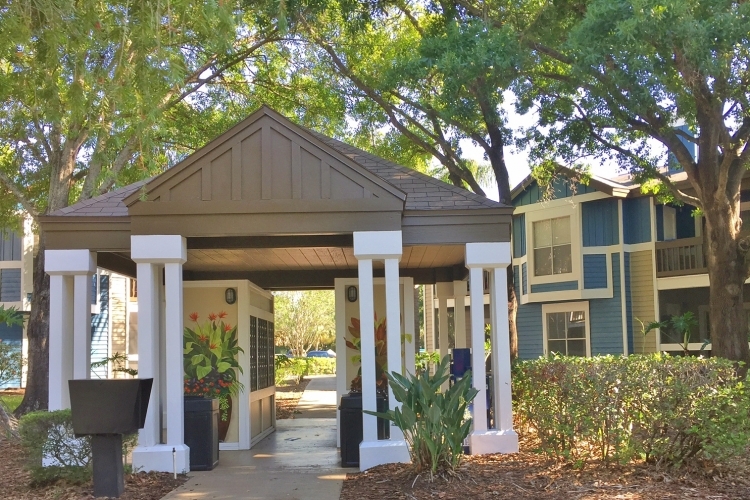 "I liked it because it was always so quiet and peaceful, the grounds and apartments were kept up very nicely. I really enjoyed living here. The staff was wonderful and always so friendly. I will definitely miss it there." 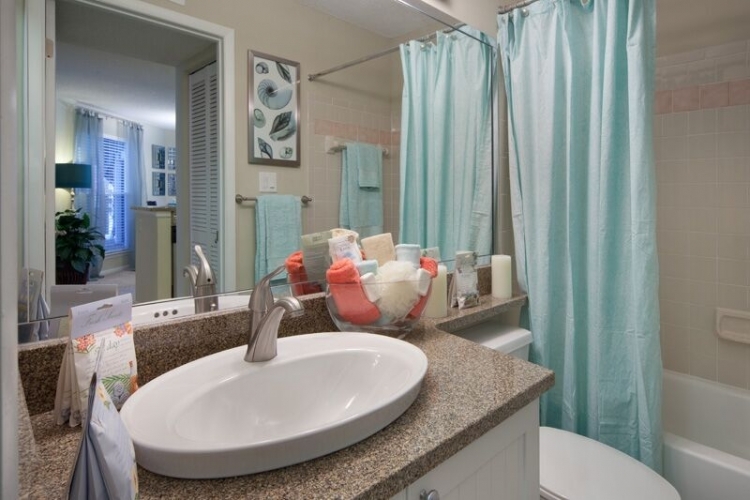 "I’ve never lived in an apartment with such attentive, friendly, personal management and staff, and maintenance. 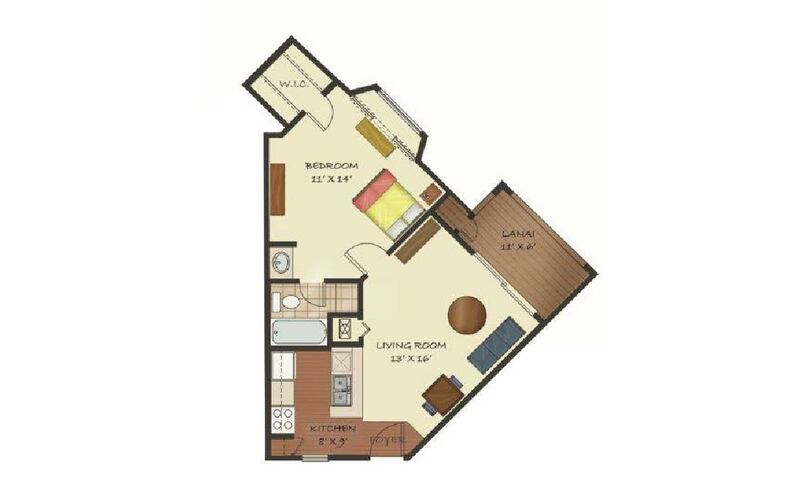 I would recommend Salem Green to anyone I know looking for an apartment." "We never knew how lucky we were, until we moved out. I wish I could find a job close by and move back again. Everyone was so nice and sweet, very helpful staff you have. Keep up the good work. You guys were all the best." "The staff are among the finest people I’ve had the pleasure of getting to know. Always professional with GREAT attitudes!!!!!!" "The BEST rental experience I’ve ever had!" "We loved the apartment. The staff were more than friendly. We truly felt like and called our community home! Thank you so much!!" 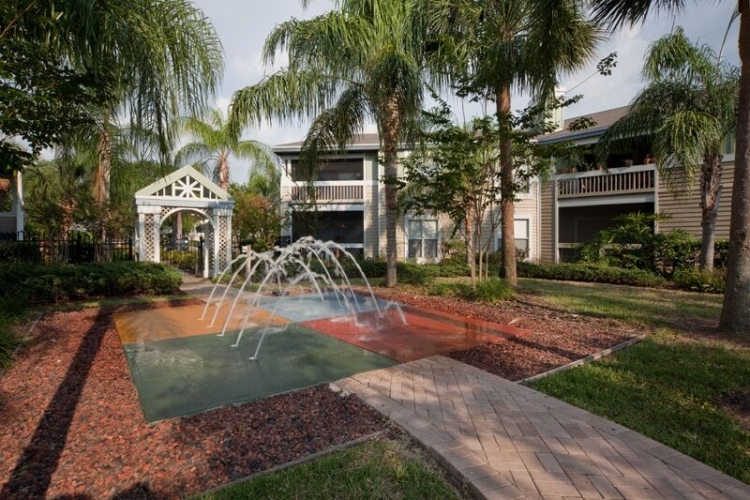 "Everyone was so nice and the apartment, building and grounds were very well maintained. I felt it was a good value for my money."